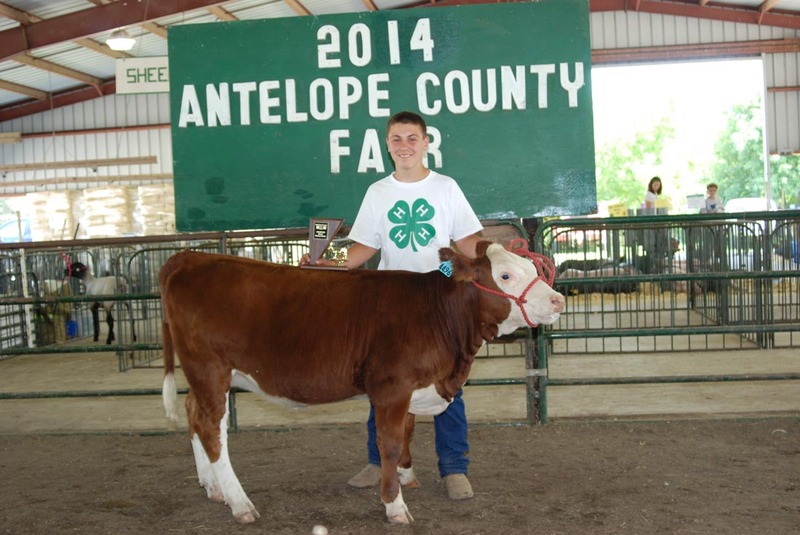 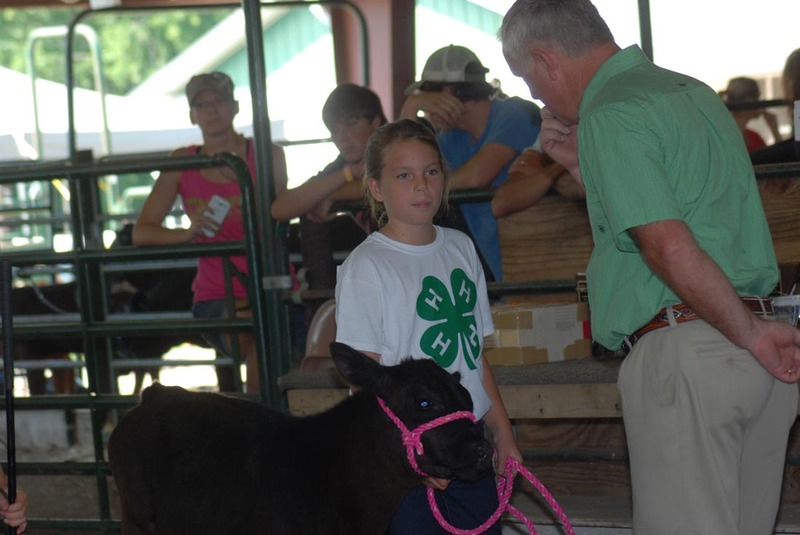 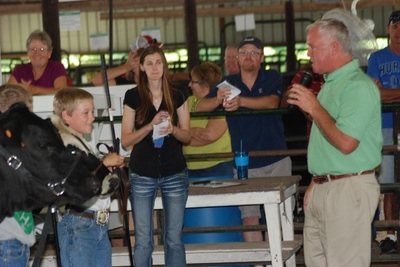 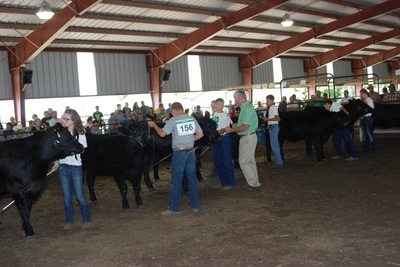 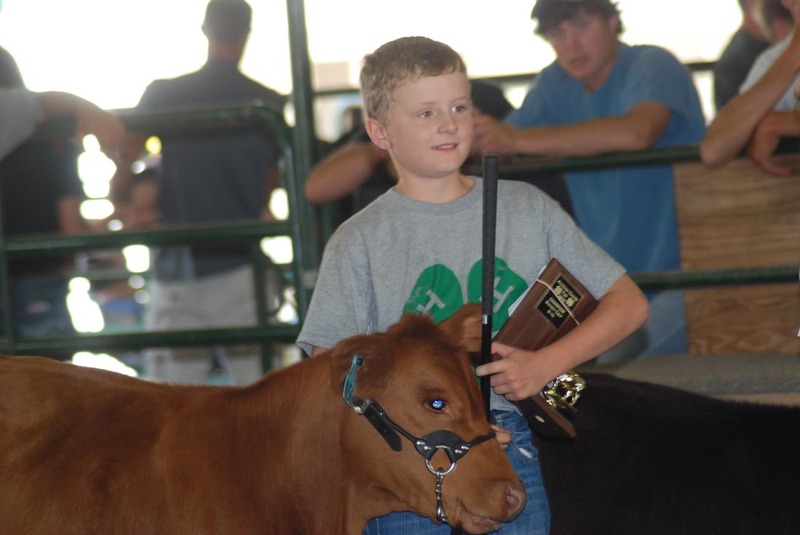 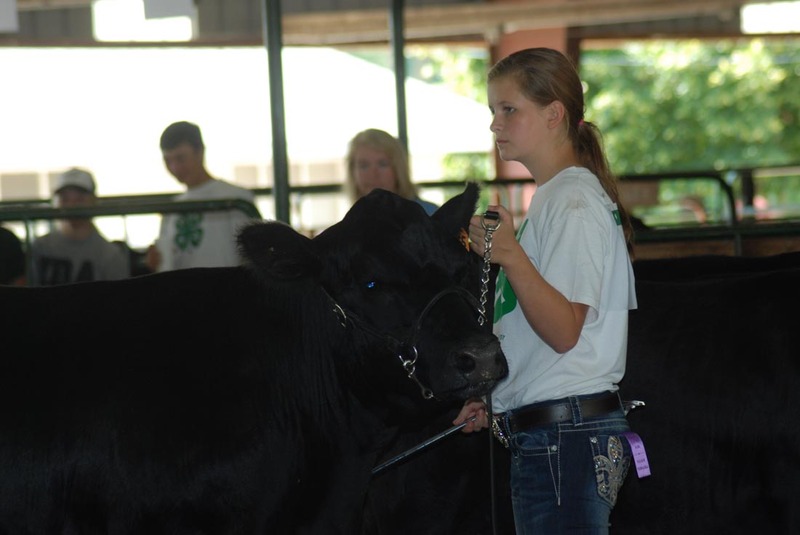 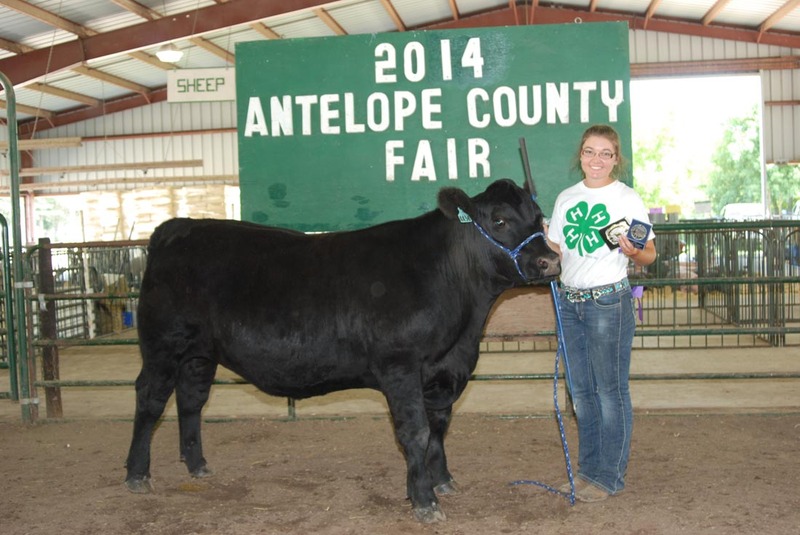 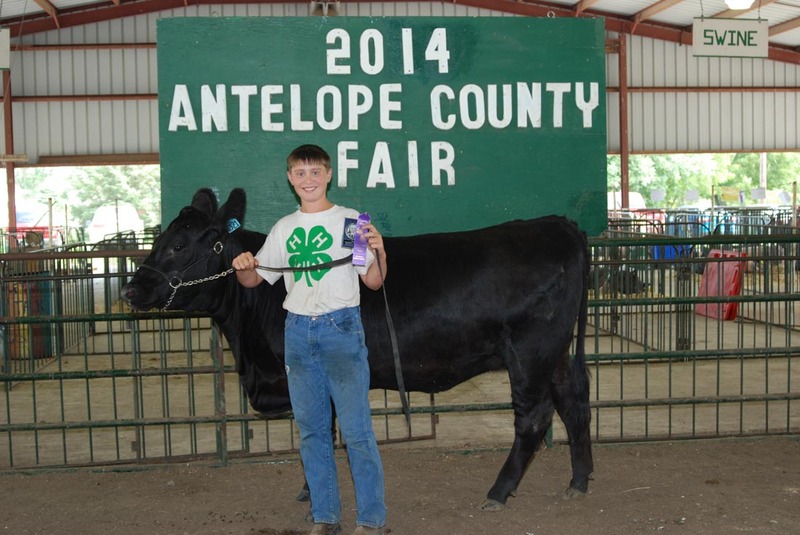 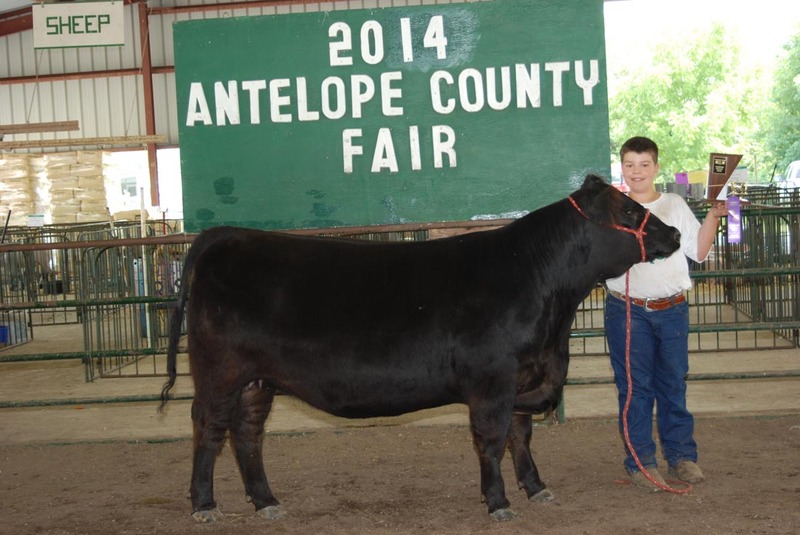 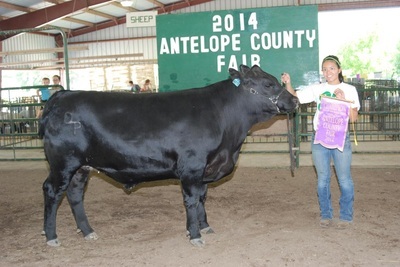 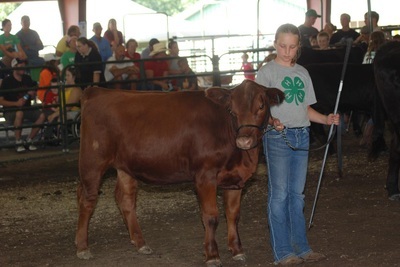 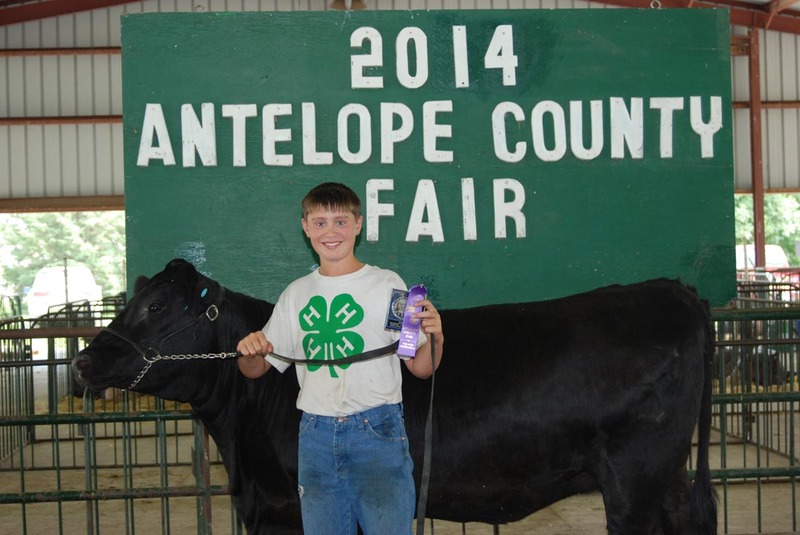 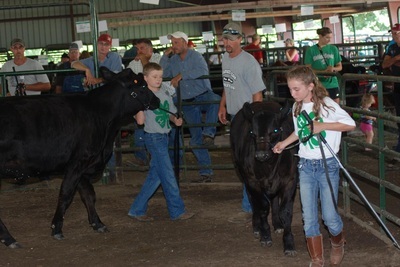 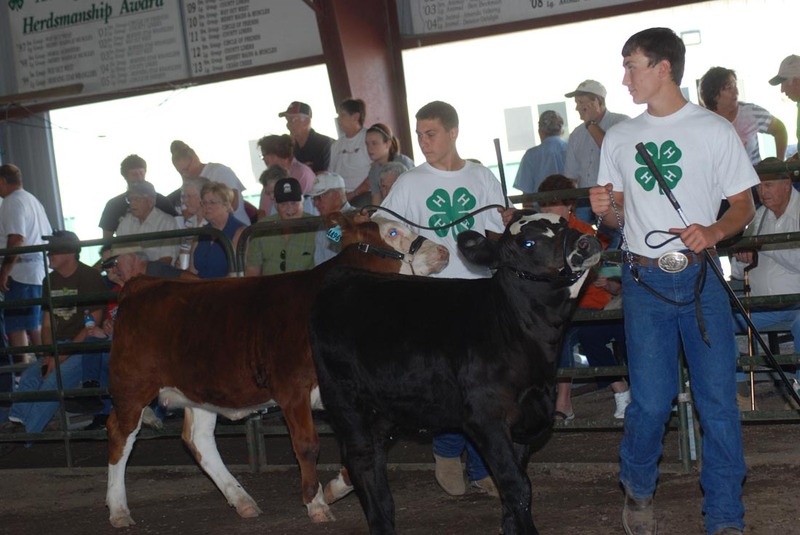 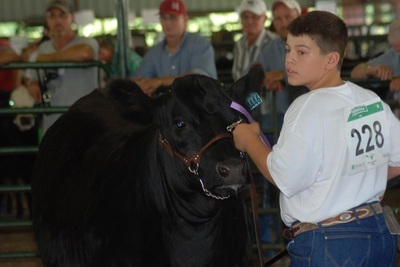 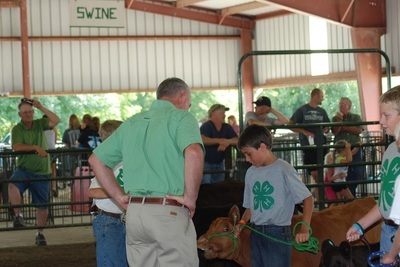 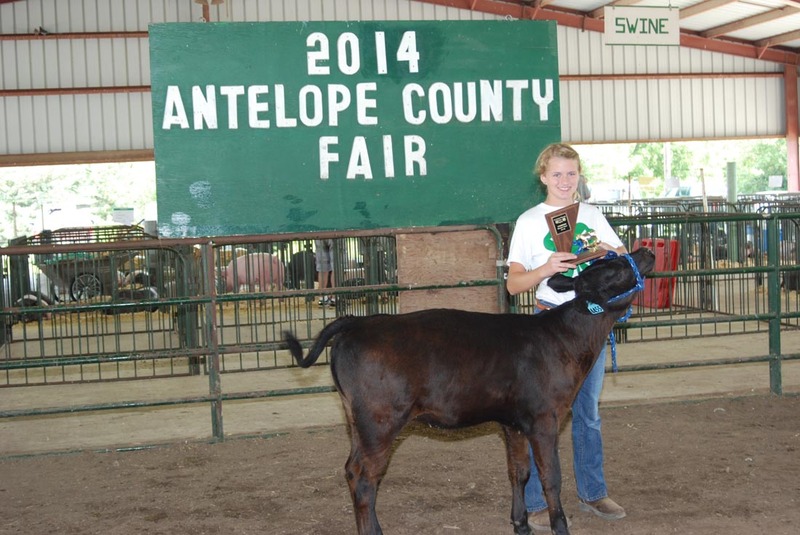 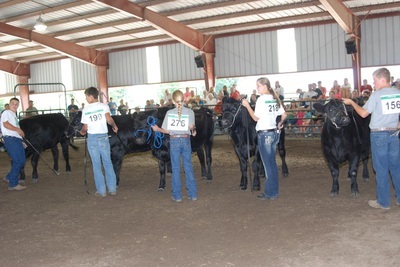 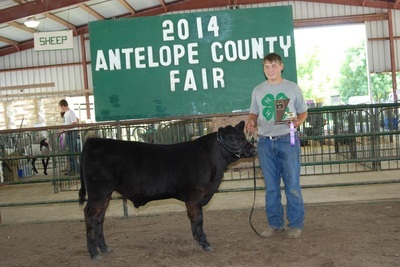 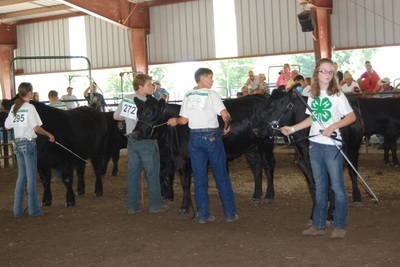 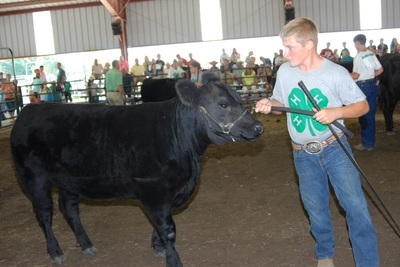 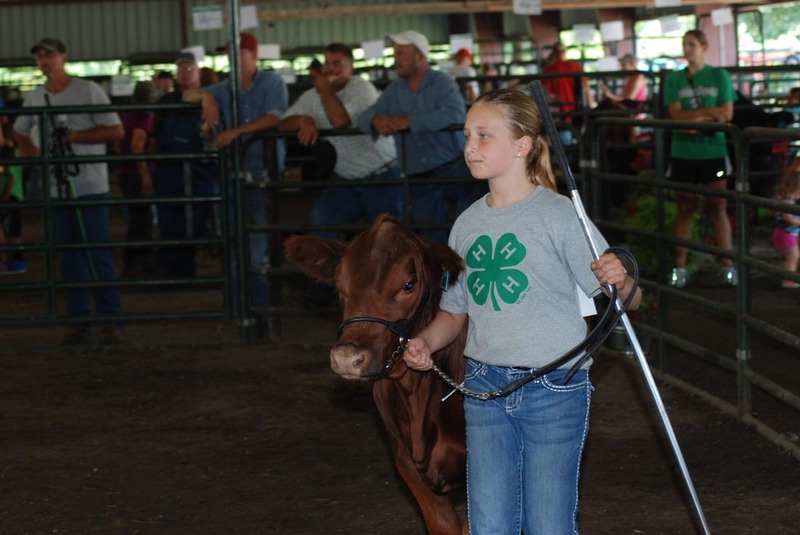 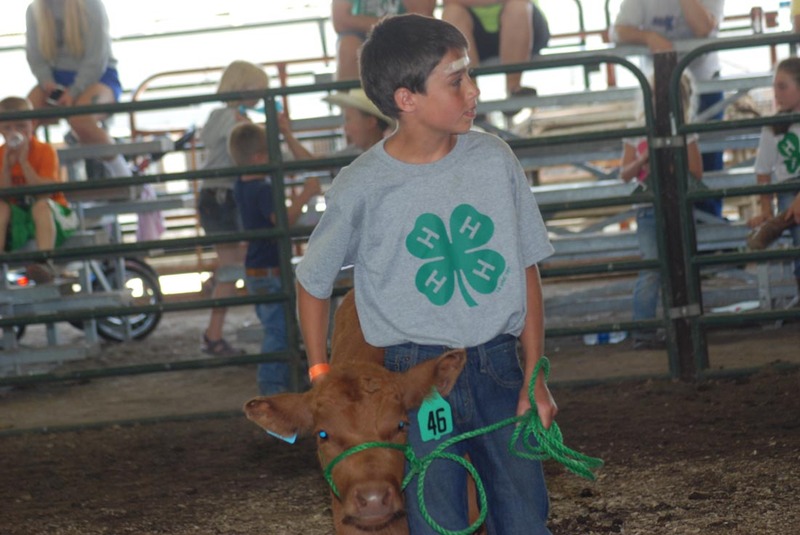 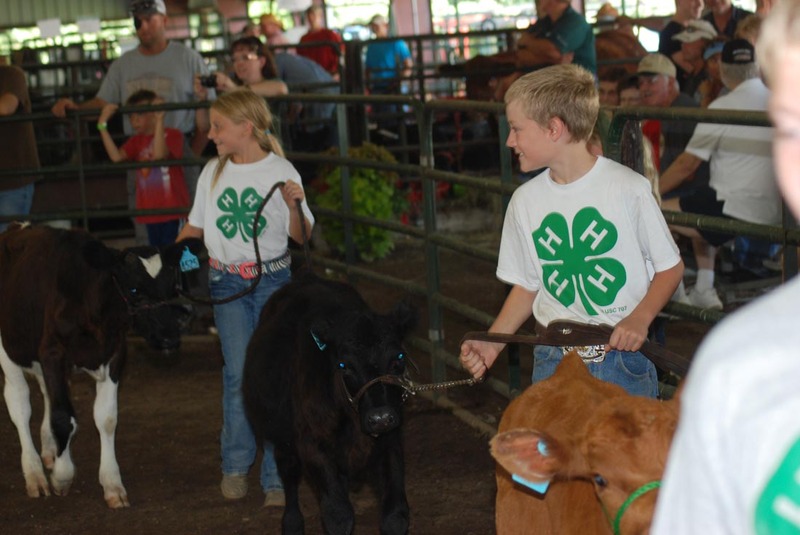 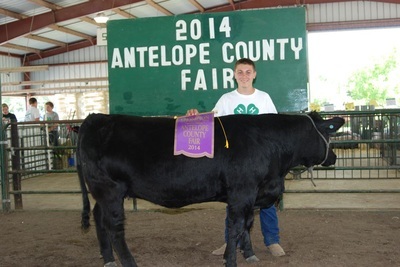 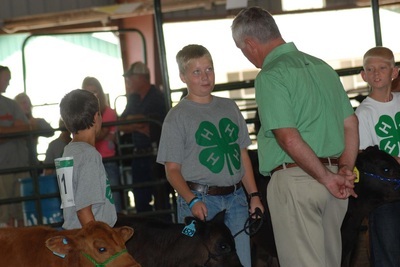 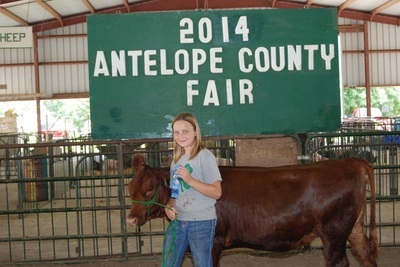 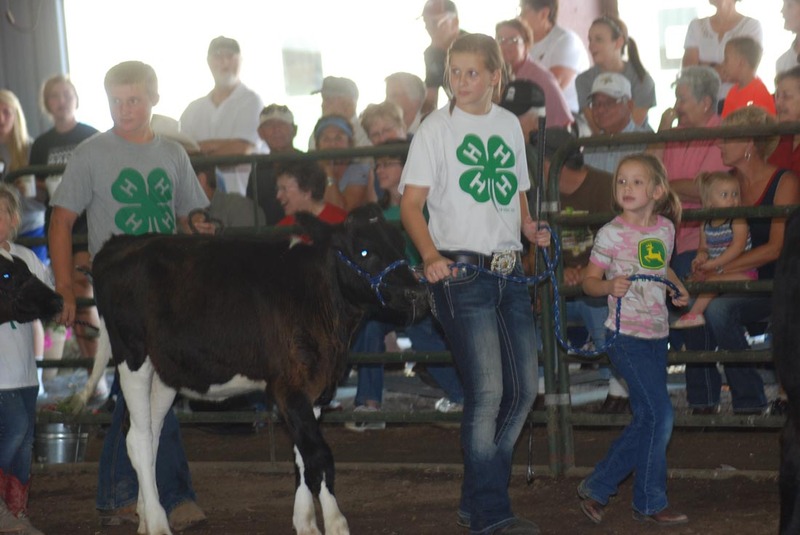 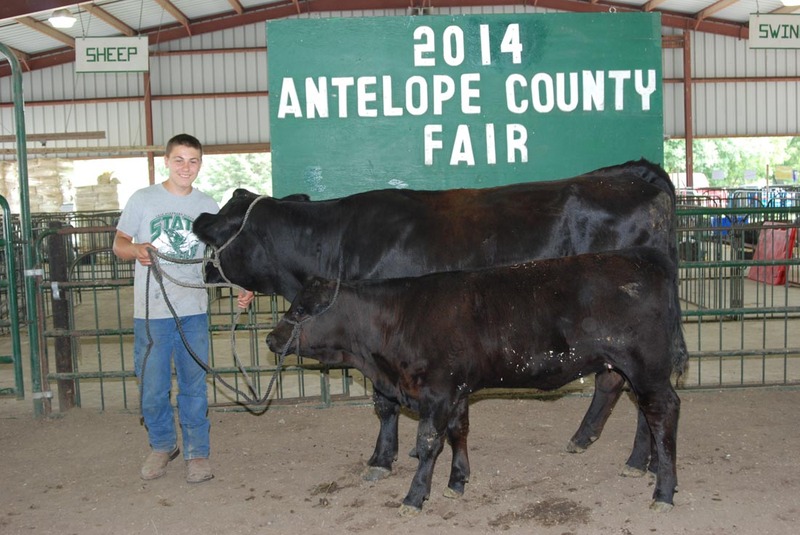 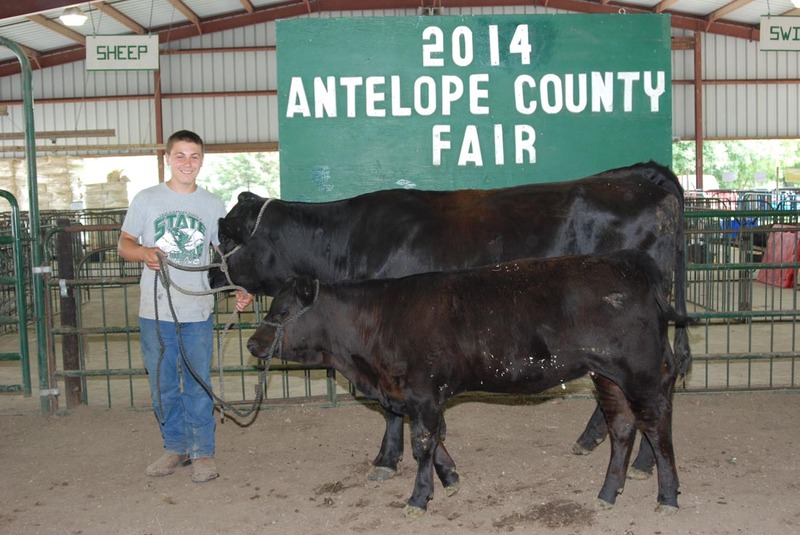 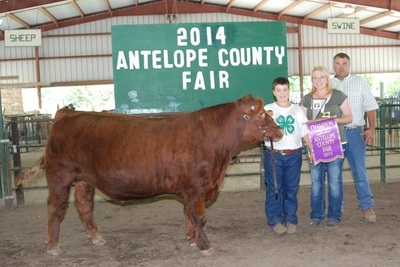 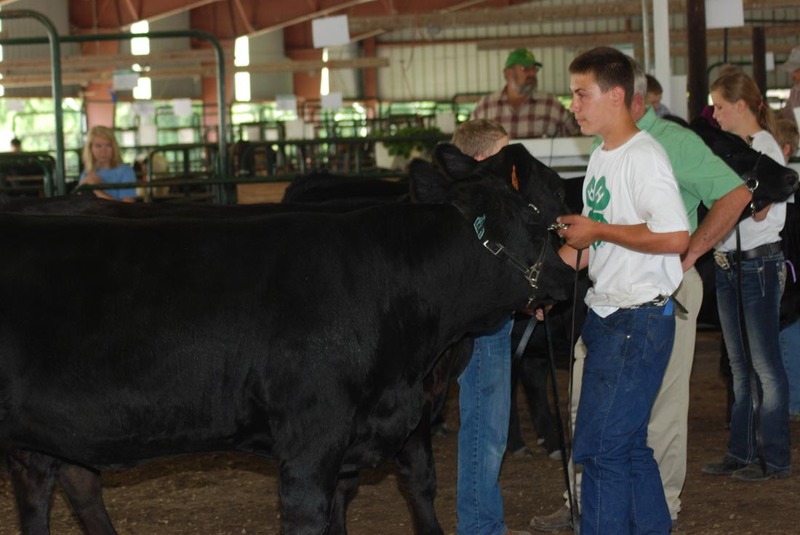 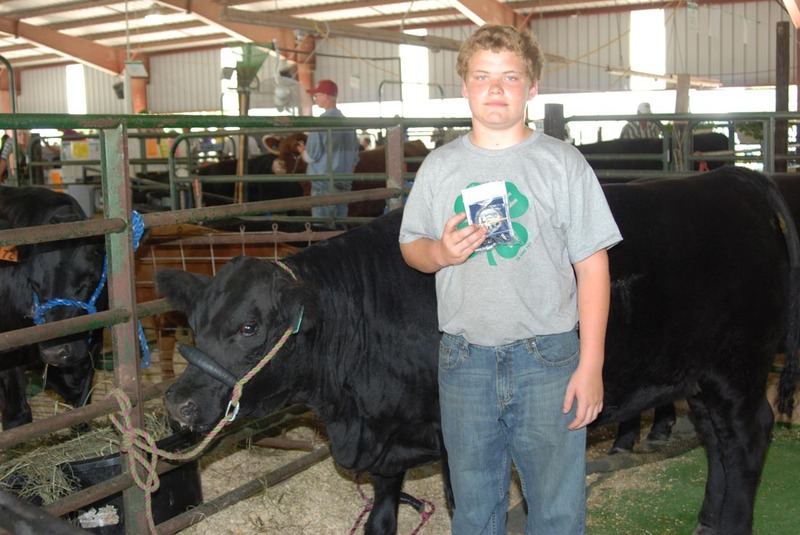 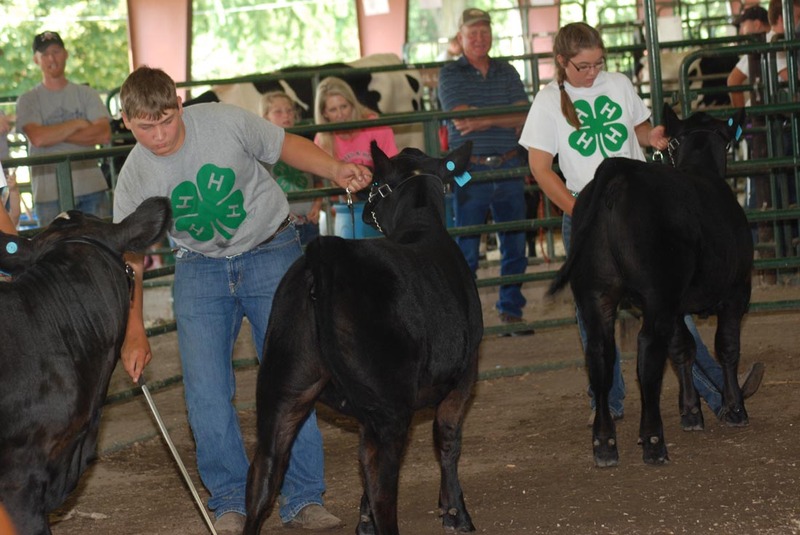 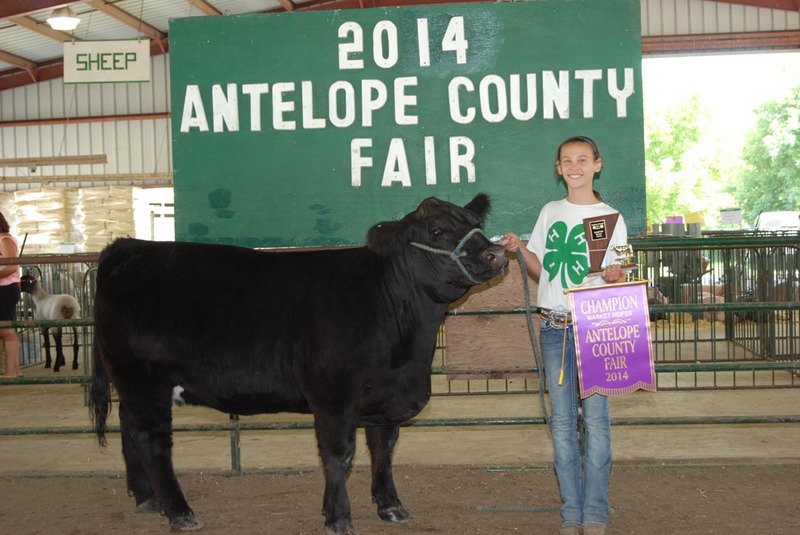 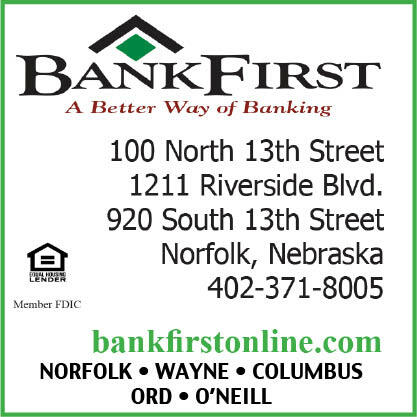 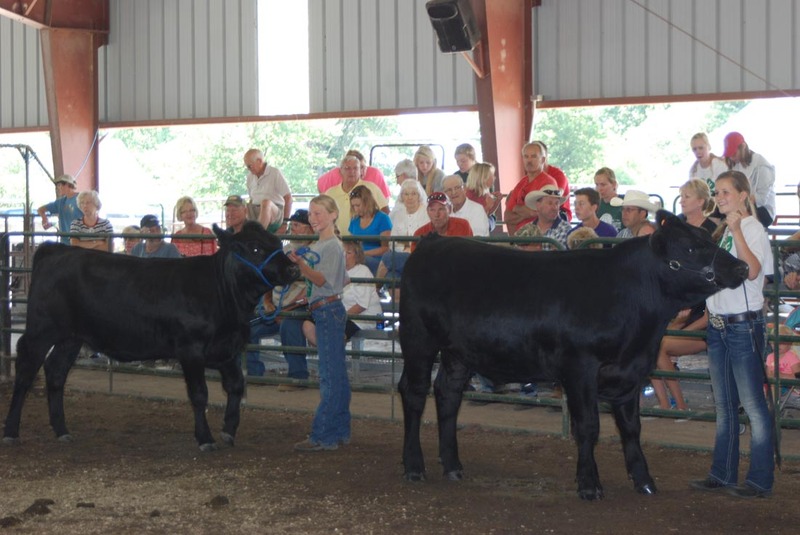 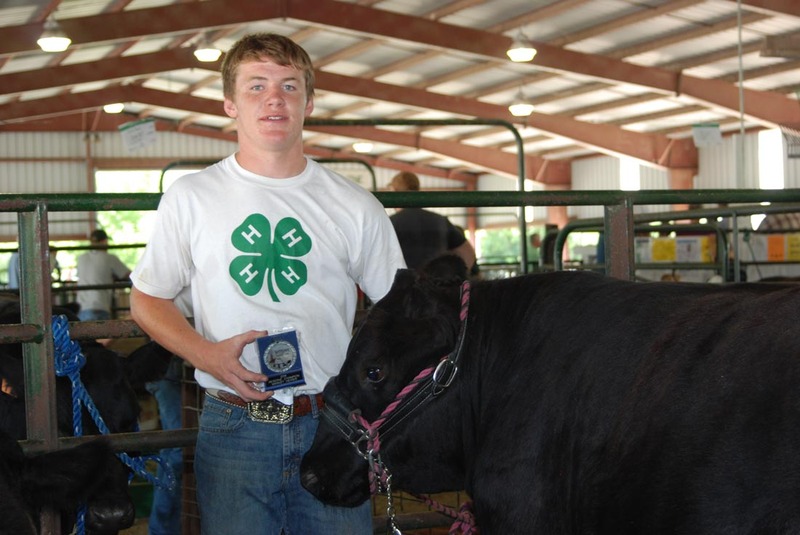 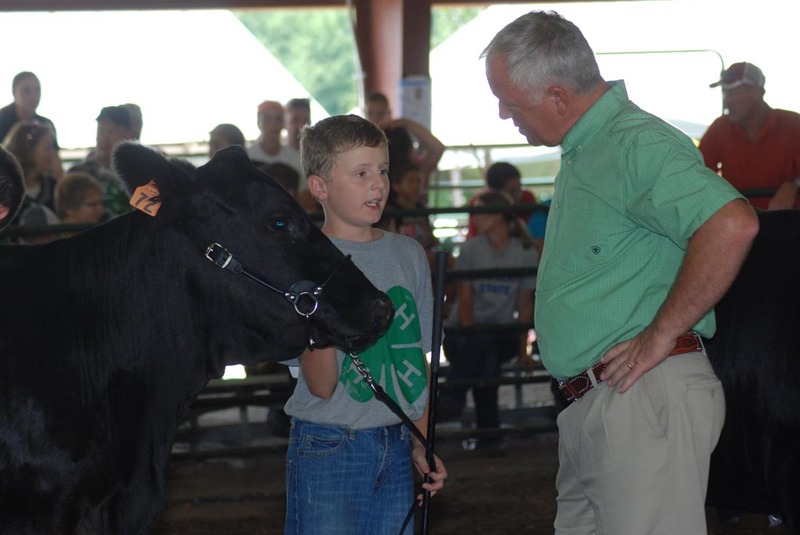 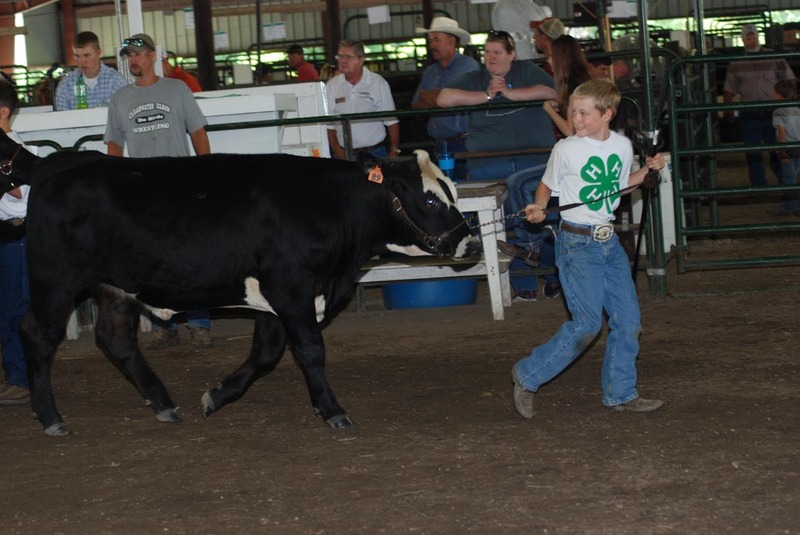 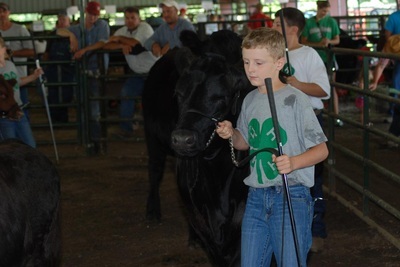 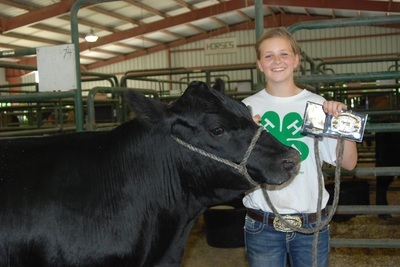 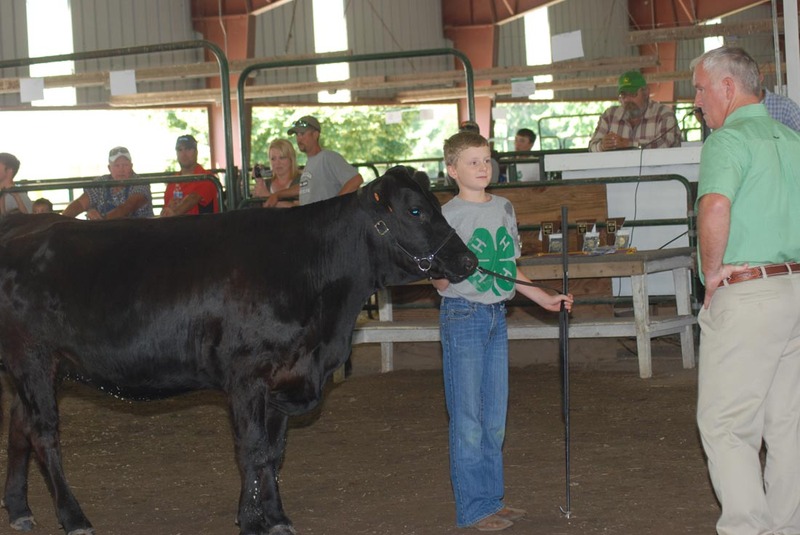 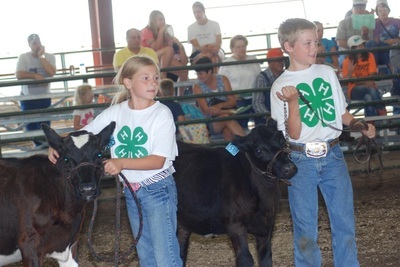 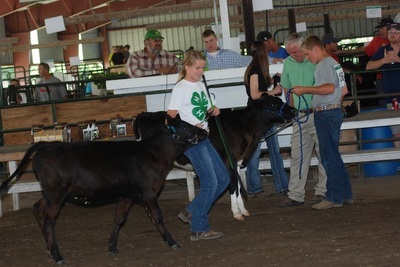 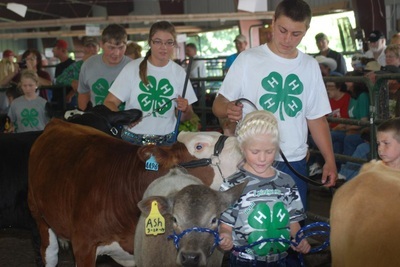 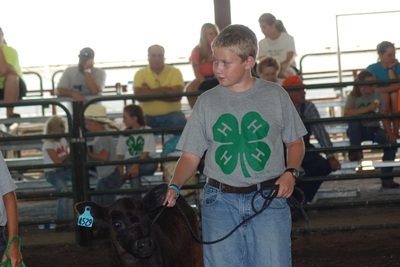 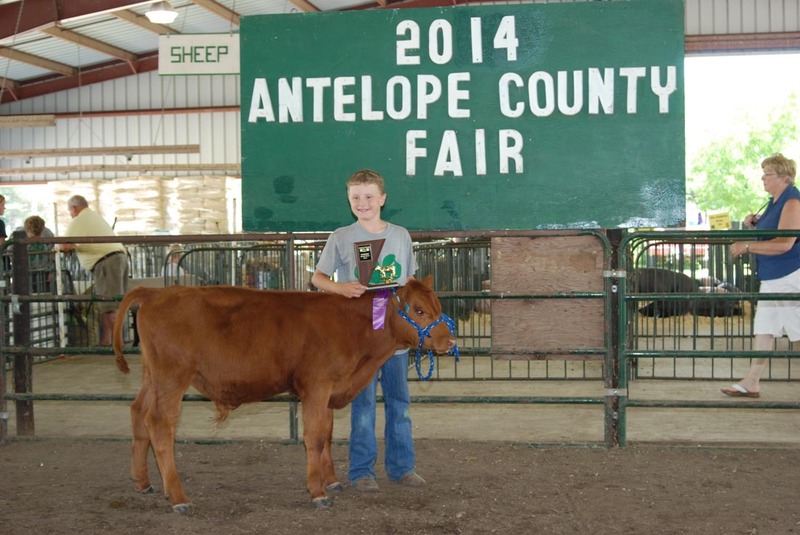 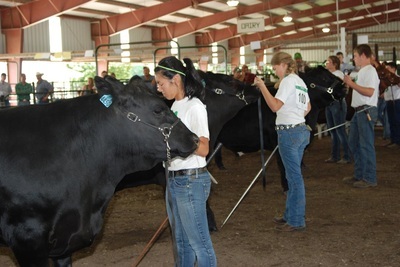 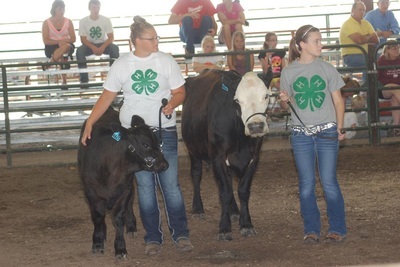 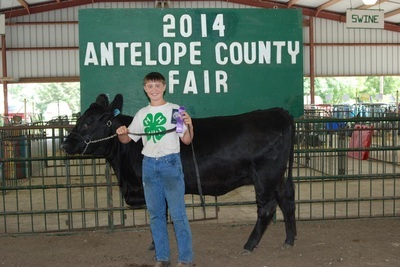 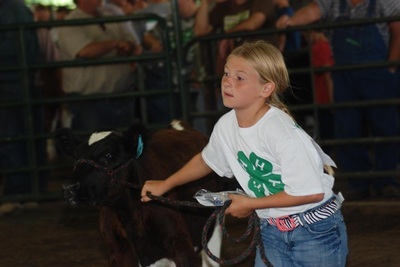 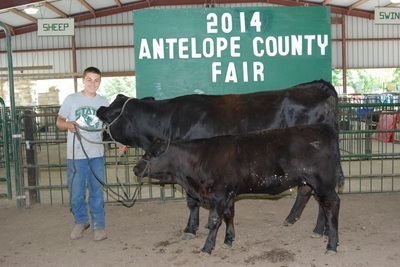 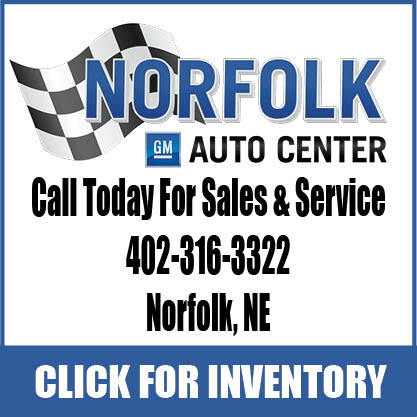 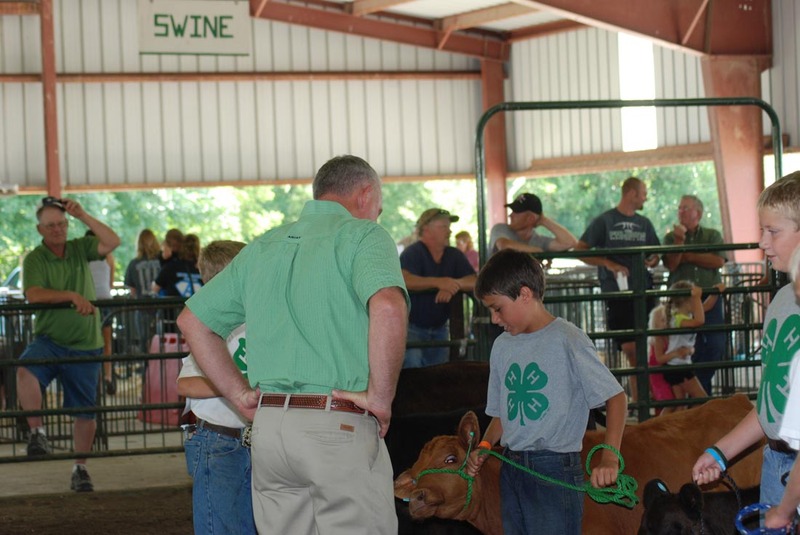 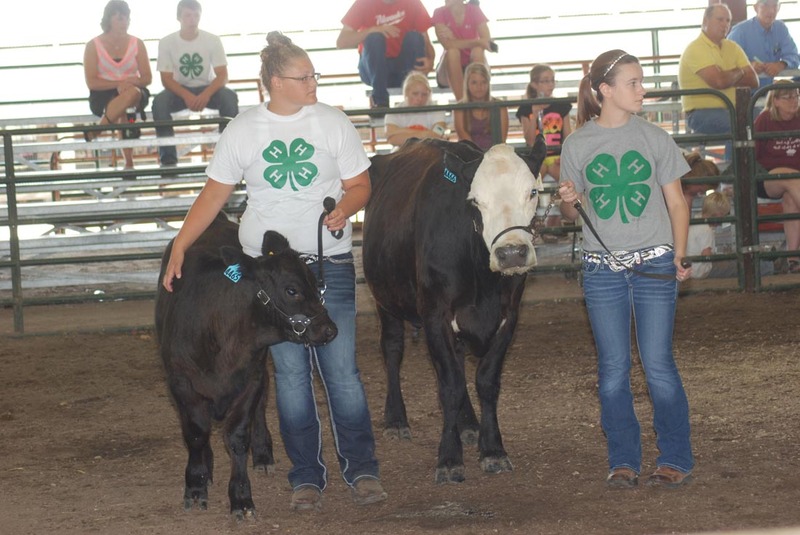 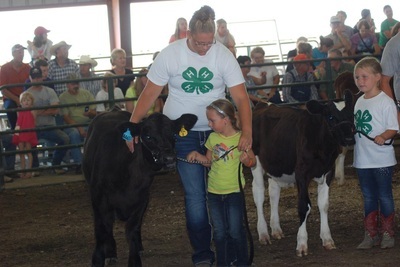 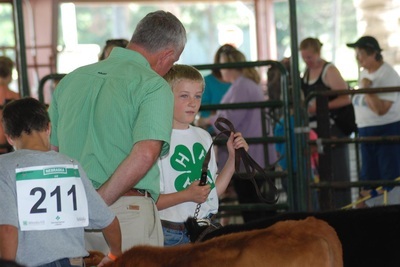 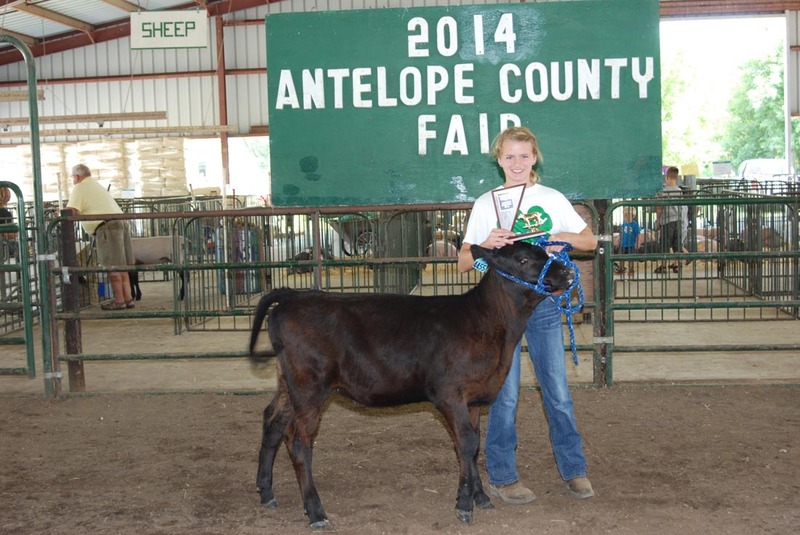 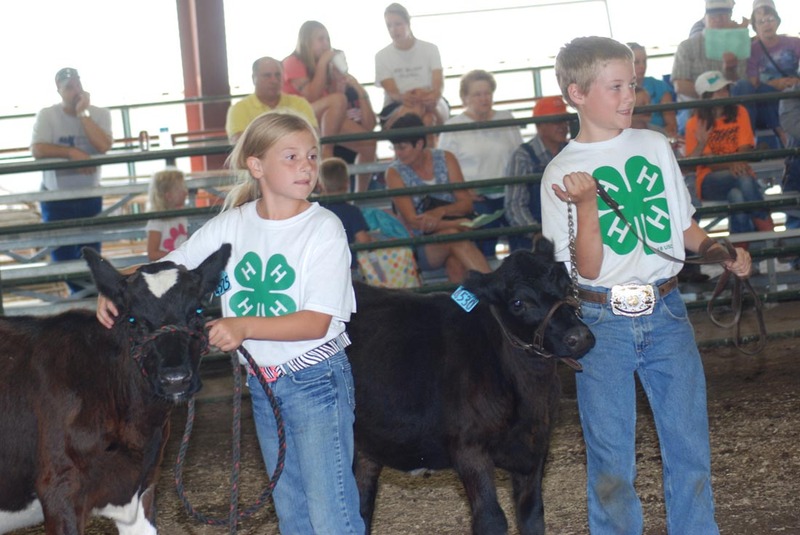 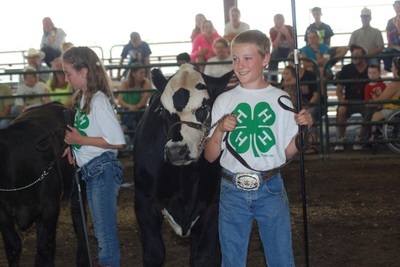 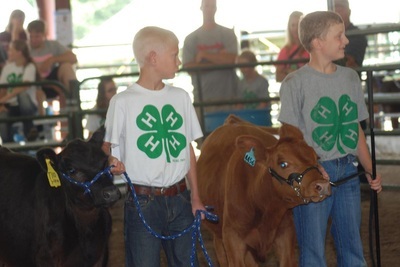 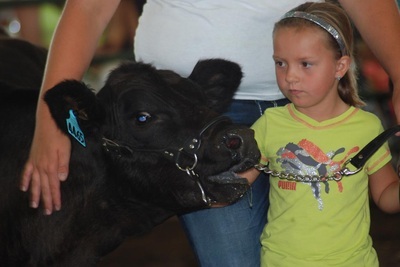 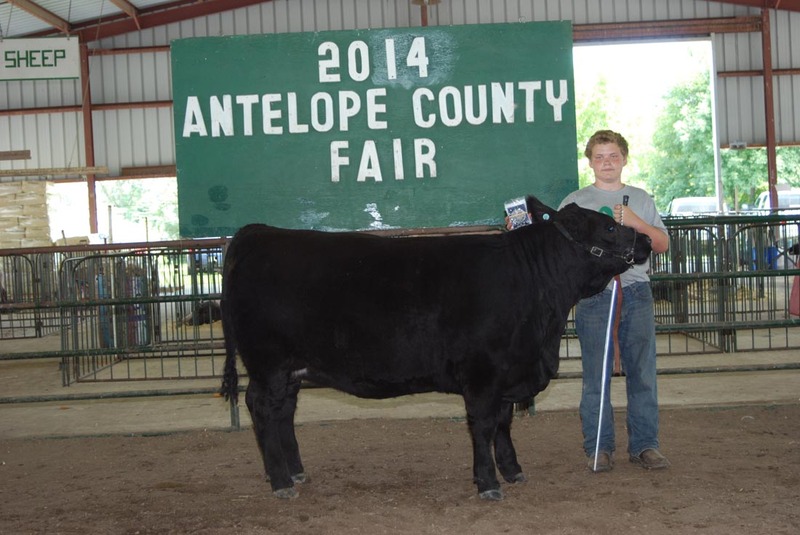 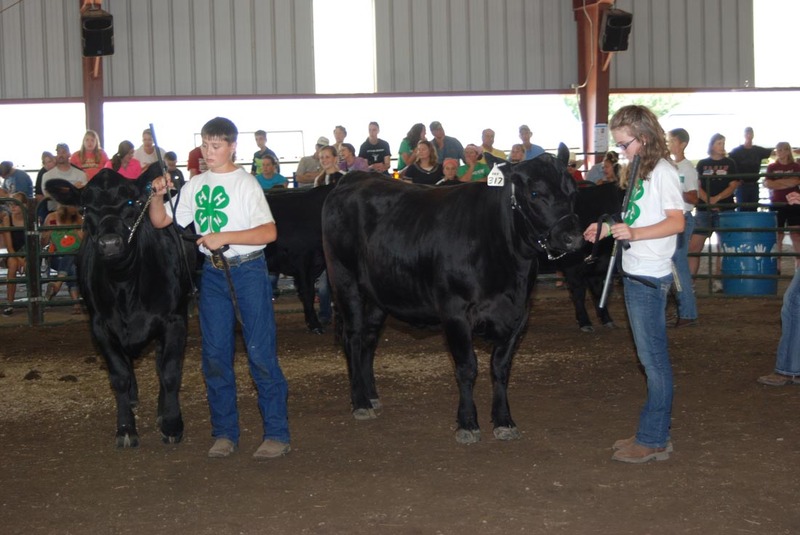 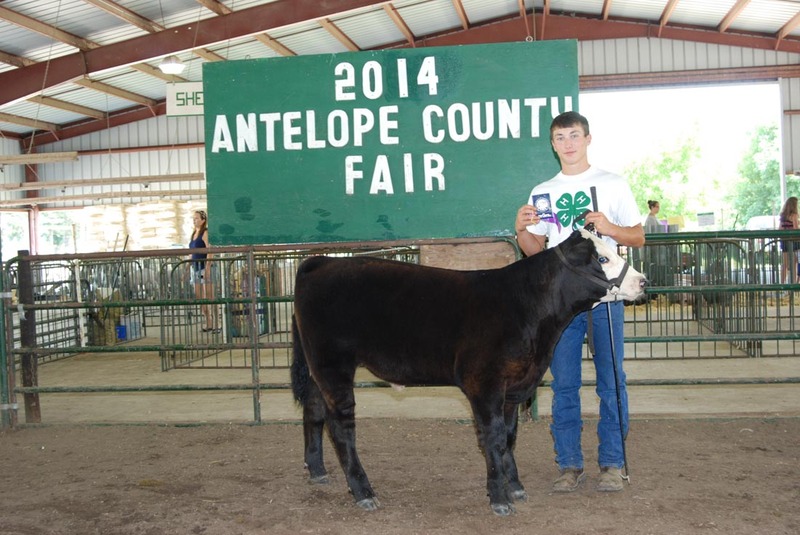 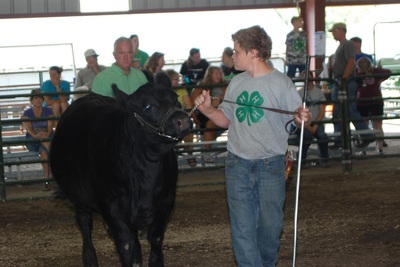 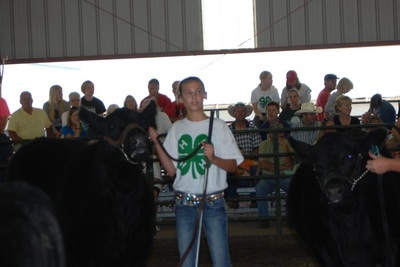 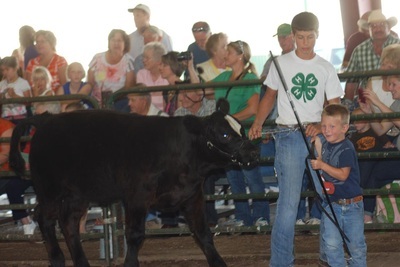 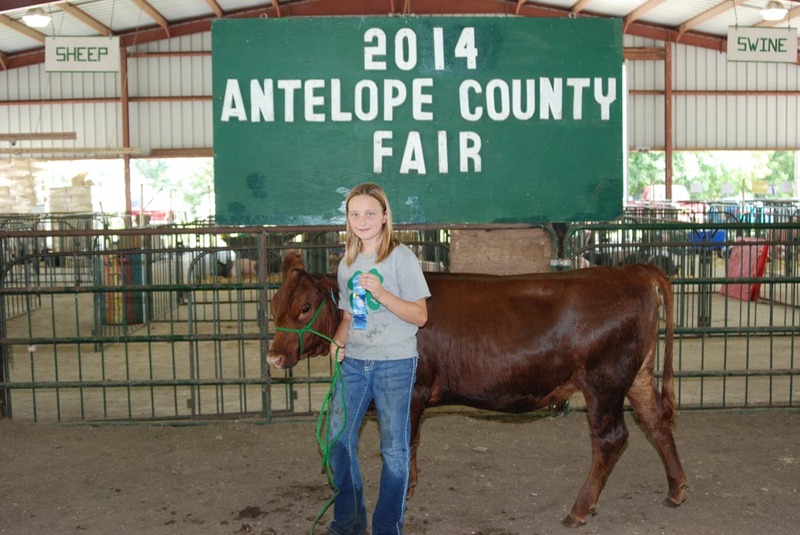 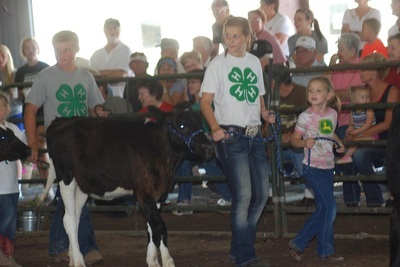 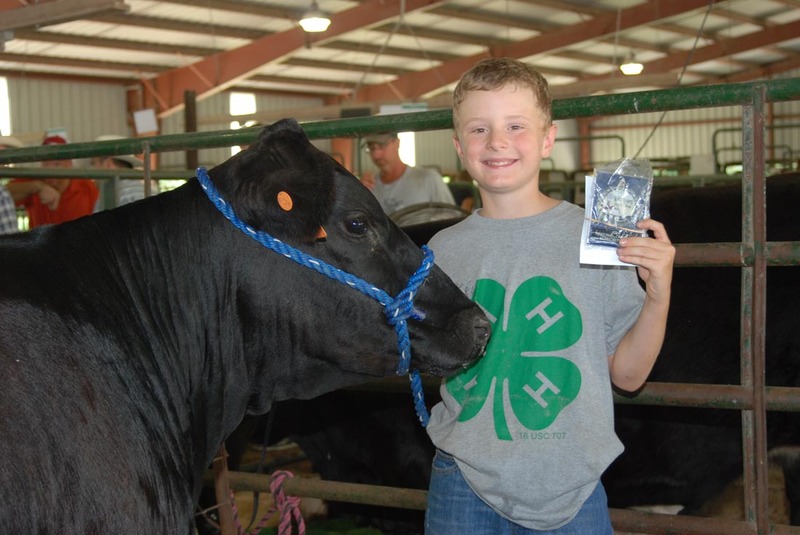 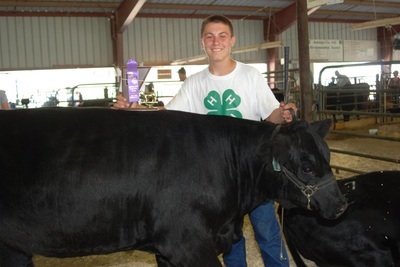 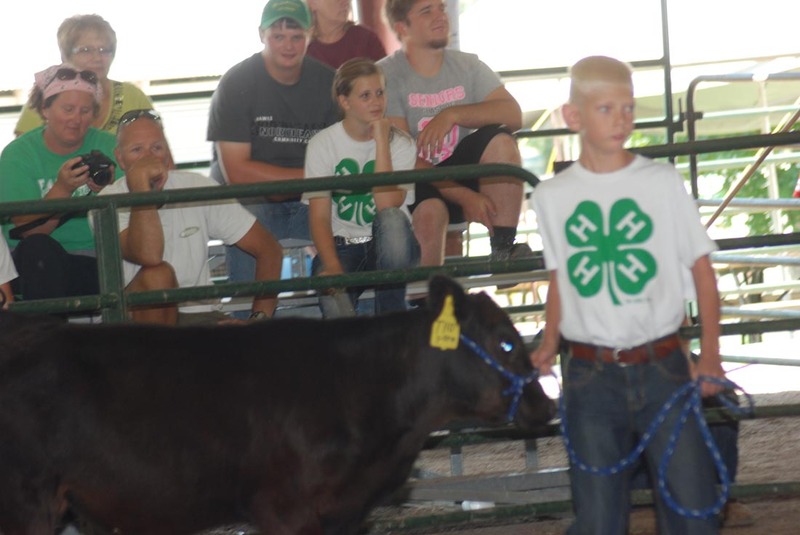 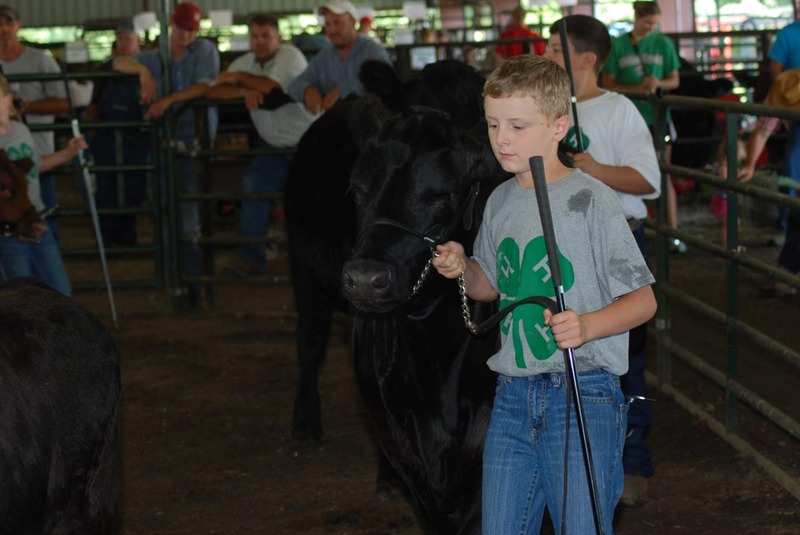 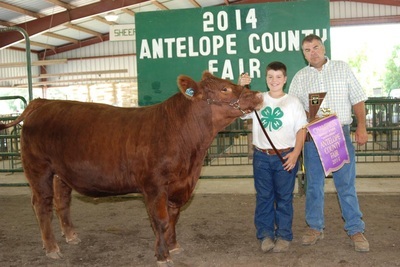 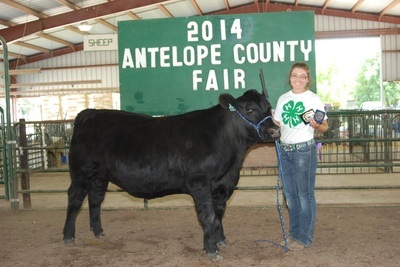 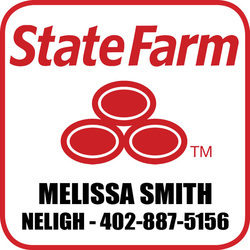 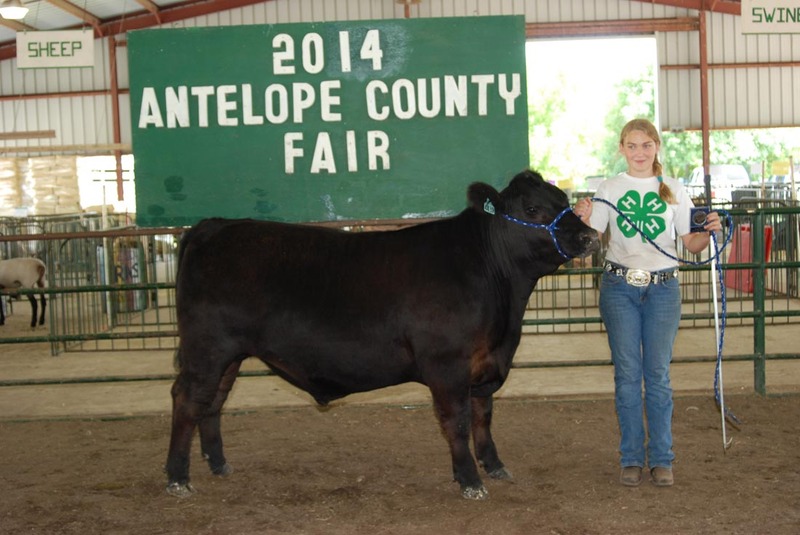 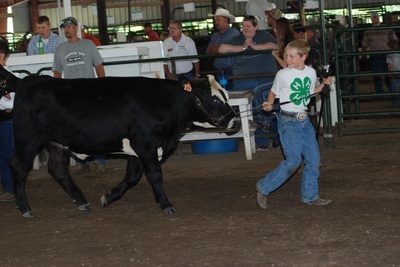 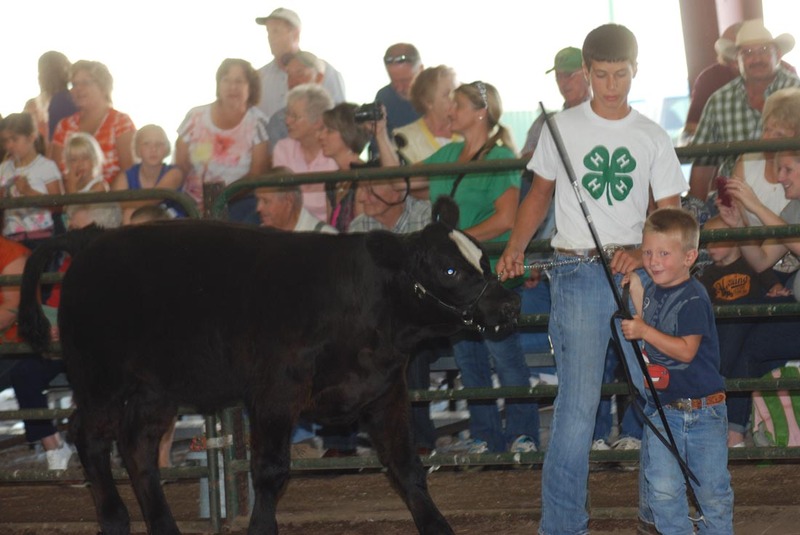 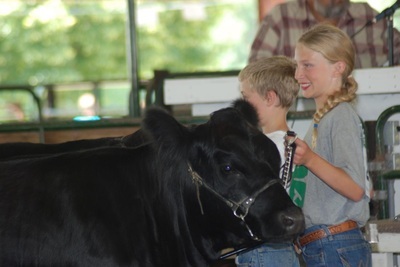 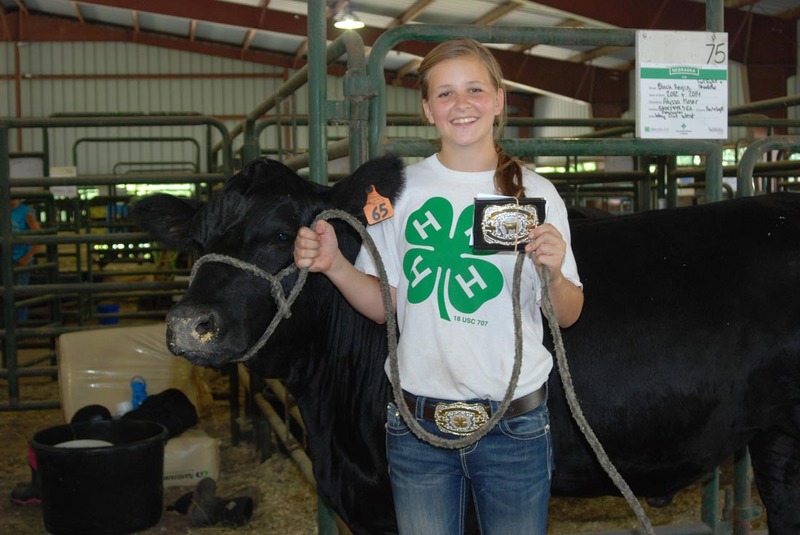 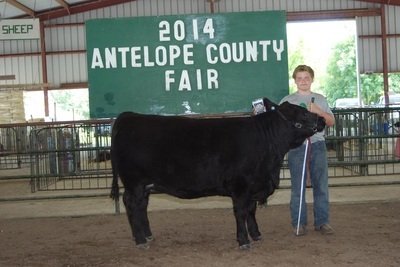 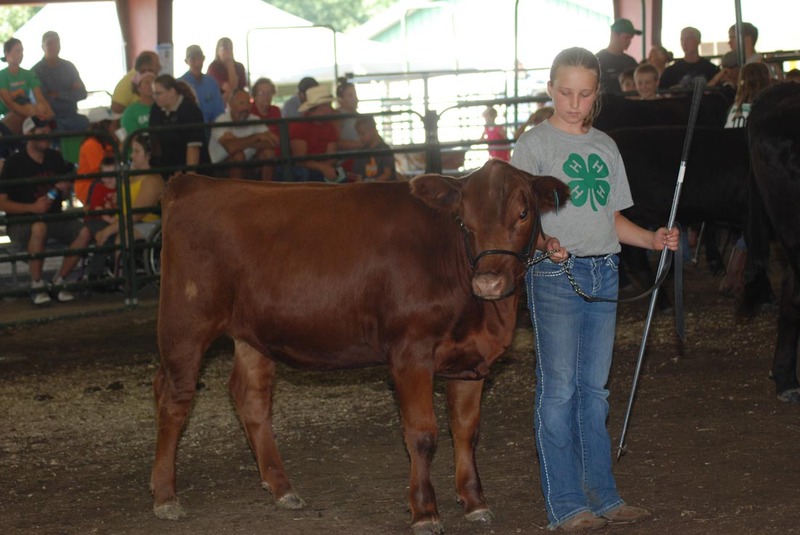 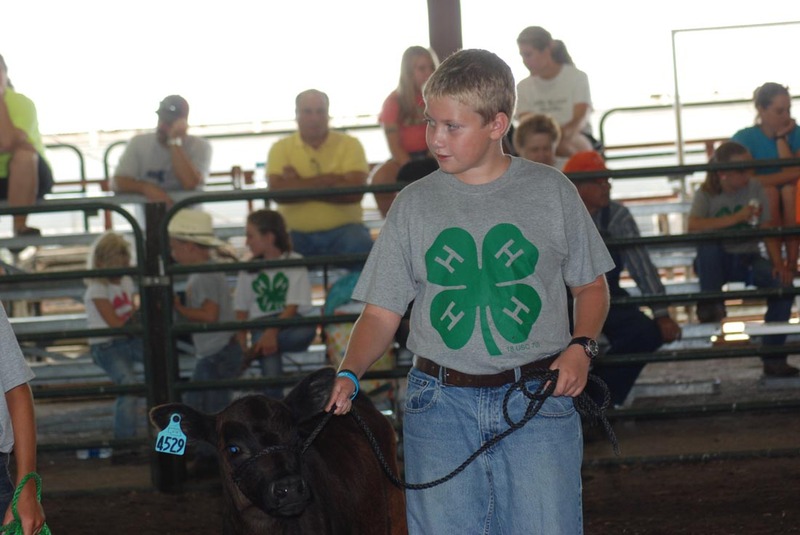 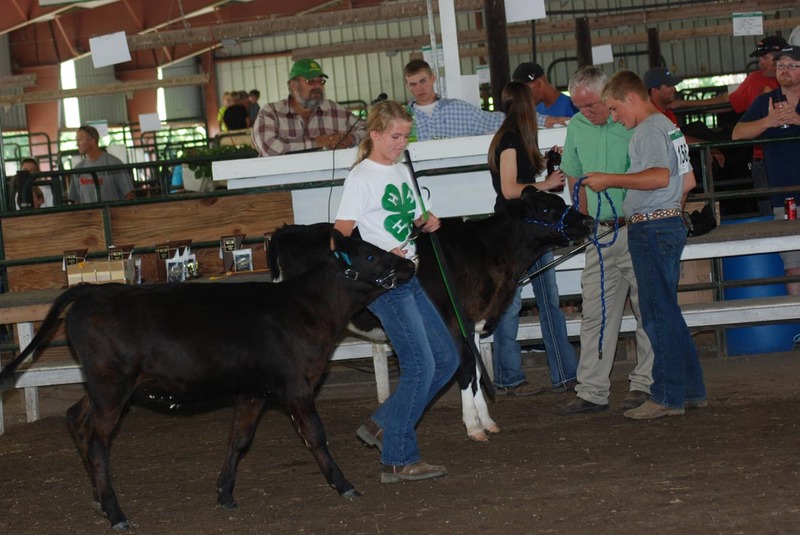 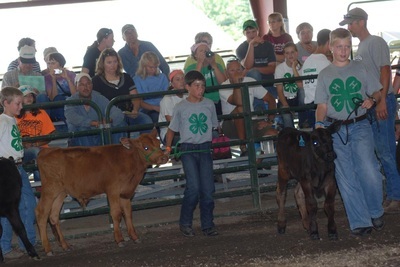 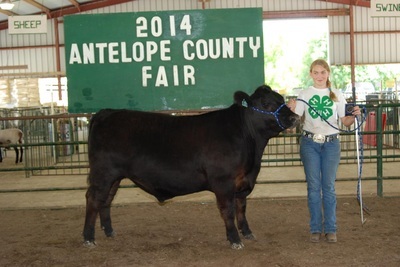 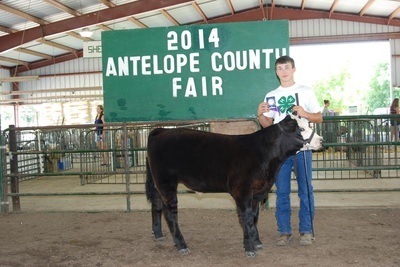 View photos of the beef showing at the 2014 Antelope County Fair in Neligh, Nebraska. 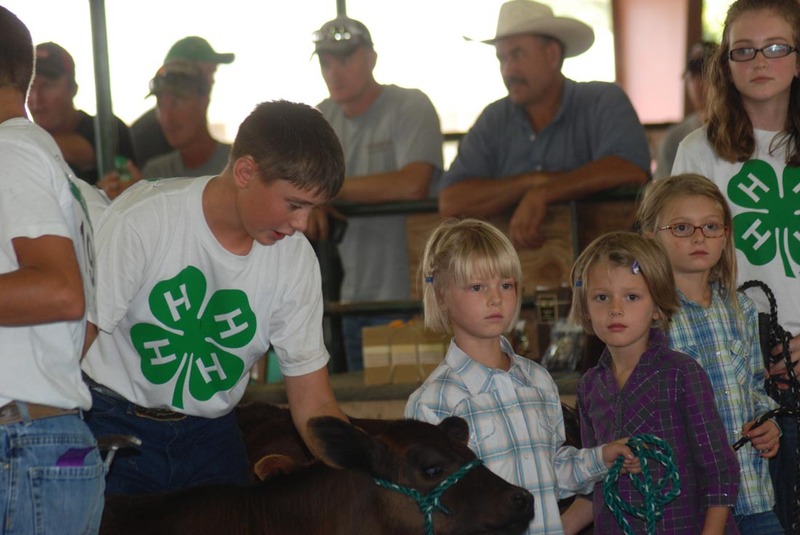 Find yourself and those you know! 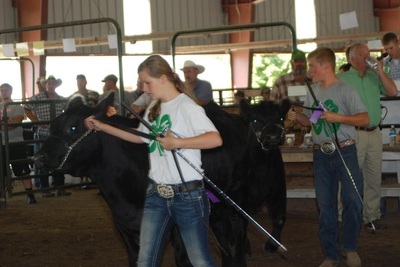 And Share!